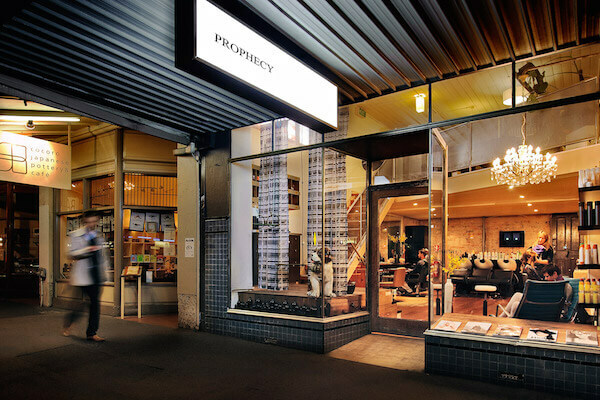 Established over 10 years ago, Prophecy Hair takes time to focus on quality cuts and customer service. 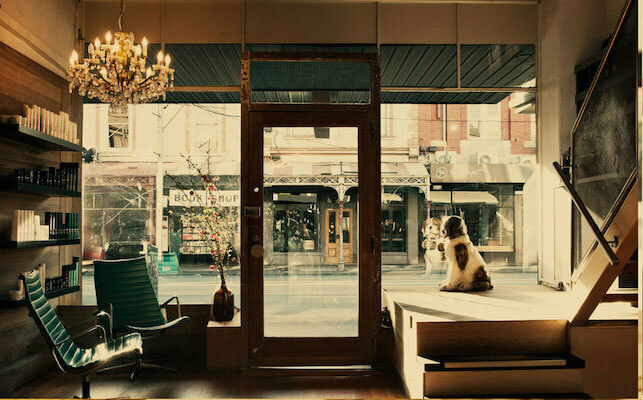 Its edgy, industrial-chic vibe fits right in on Smith Street and means you’ll be walking out with statement hair (in a good way). Bonus - they only use all-natural products. 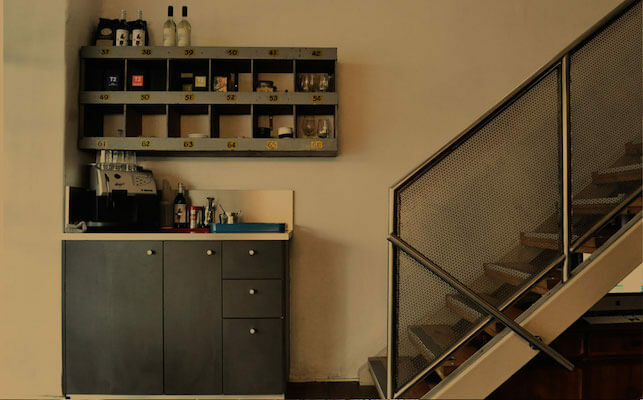 For those of you, looking for barber-style cuts, the team behind Prophecy Hair has established a barber shop, Drunken Barber, on the mezzanine level above the salon. No appointments are required at this barber.